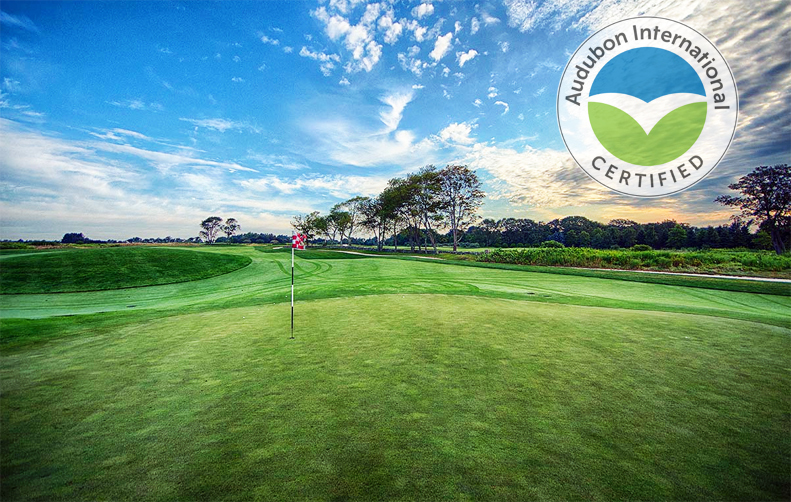 Middletown, RI – Newport National Golf Club – Orchard Course has retained its designation as a “Certified Audubon Cooperative Sanctuary” through the Audubon Cooperative Sanctuary Program for Golf Courses, an Audubon International program. 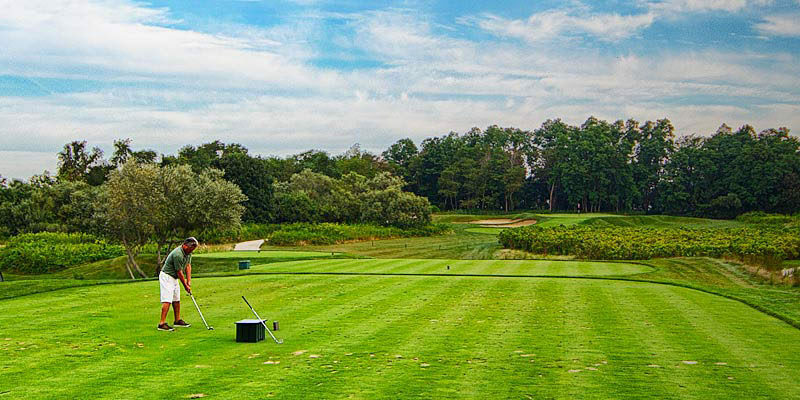 “Newport National Golf Club – Orchard Course has shown a strong commitment to its environmental program. They are to be commended for their efforts to provide a sanctuary for wildlife on the golf course property,” said Christine Kane, CEO at Audubon International. 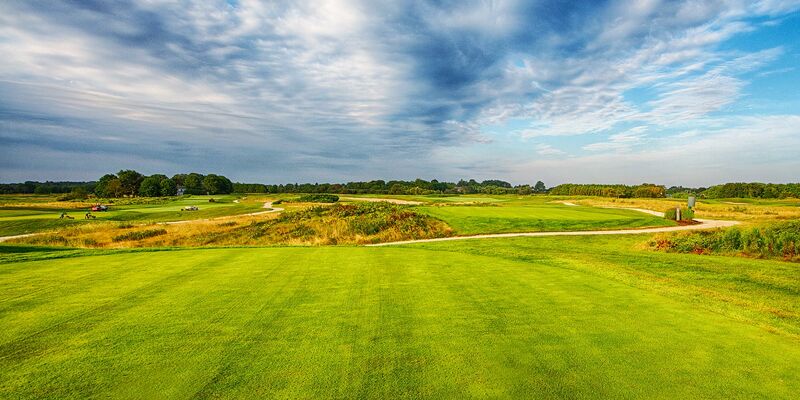 Newport National Golf Club – Orchard Course is one of 2 courses in Rhode Island and 905 courses in the world to hold the honor. Golf courses from the United States, Africa, Australia, Central America, Europe, South America, and Southeast Asia have also achieved certification in the program. The golf course was designated as a Certified Audubon Cooperative Sanctuary in 2004. After designation, courses go through a recertification process every three years. This year the recertification process, coordinated by Scott Roche, Golf Course Superintendent, required a visit by a local community representative, who was given a tour of the course and sent their observations to Audubon International. For more information, contact Audubon International at 120 Defreest Drive, Troy, NY 12180, 1-844-767-9051, e-mail at acsp@auduboninternational.org, or visit the website at www.auduboninternational.org. Newport National Golf Club - Orchard Course has retained its designation as a "Certified Audubon Cooperative Sanctuary” through the Audubon Cooperative Sanctuary Program for Golf Courses, an Audubon International program.